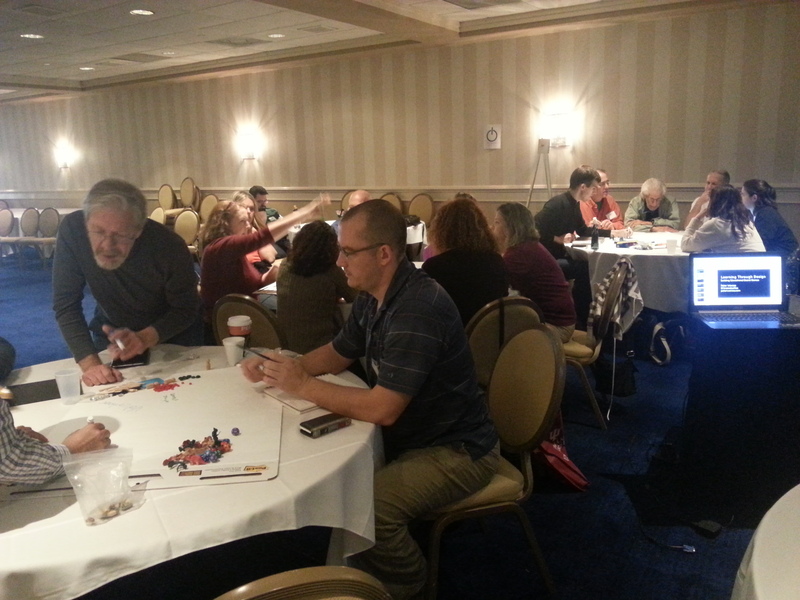 I ran a workshop at NASAGA (North American Simulation and Gaming Association) Conference 2014 at Baltimore, MD. 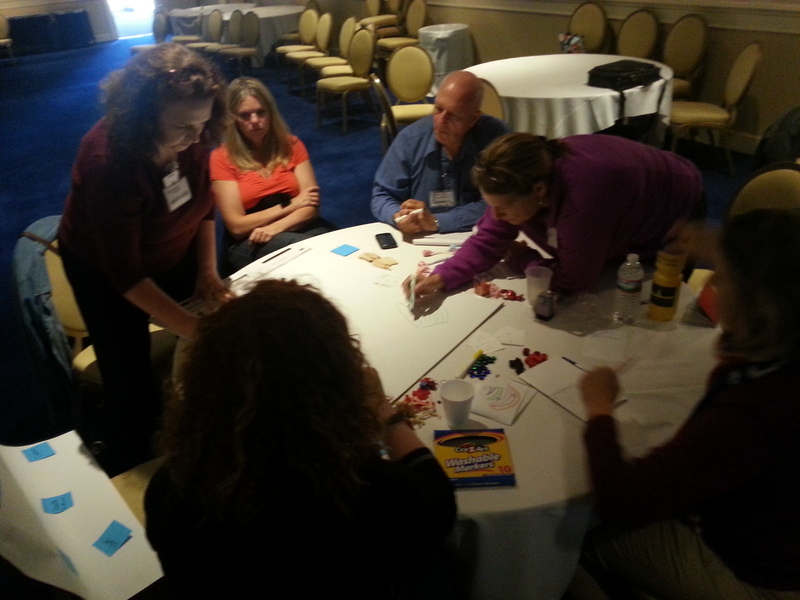 The workshop has focused the processing of learning systems by building a board game. 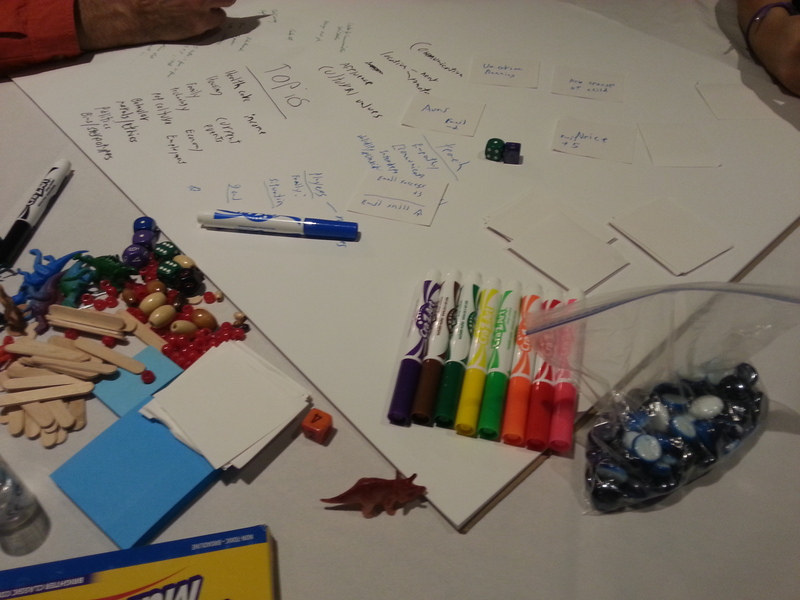 Participants learned how to construct educational board games and how the process of development can be a way of investigating complex systems. I’m currently working on a draft that summarizes my workshop so that others can apply it in different situations. For now, I’m posting some pictures and the presentation.